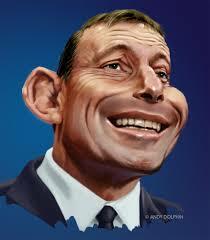 Tony Abbott - Who Cares? Tony Abbott - first outed in the Australian Parliament for being 'sexist' & 'misogynist' - now being called a 'homophobic' 'heartless racist'. Has a prime minister ever been so tellingly described in Hansard before?